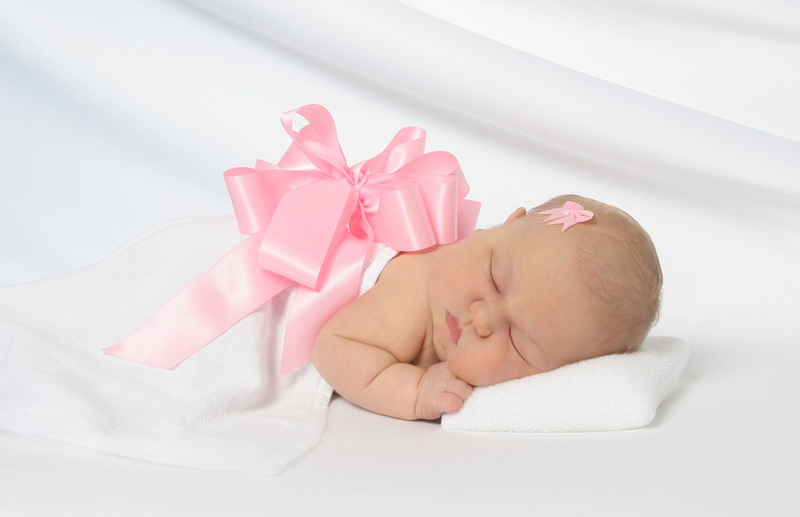 Cora’s Law Perhaps the most important news for the CHD community involves the continuing passage of laws by the states requiring hospitals and birthing centers to conduct pulse oximetry on infants before leaving their facilities. Many members of the CHD community are behind the need for this legislation. One mother has been instrumental in sharing her daughter’s story and for giving a law a face. When the state of Indiana passed this legislation, it affectionately became known as Cora’s Law. 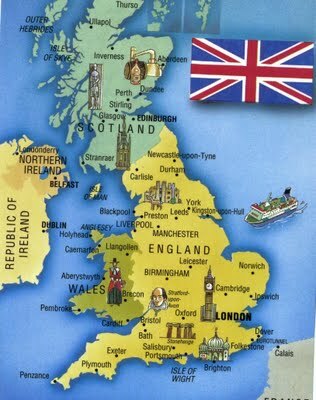 To read about how this law came into being, visit http://corasstory.com/coras-law/. Heart Transplant: Right or Privilege? Yet another current event deals with a very controversial subject — who has the right to receive a heart transplant? 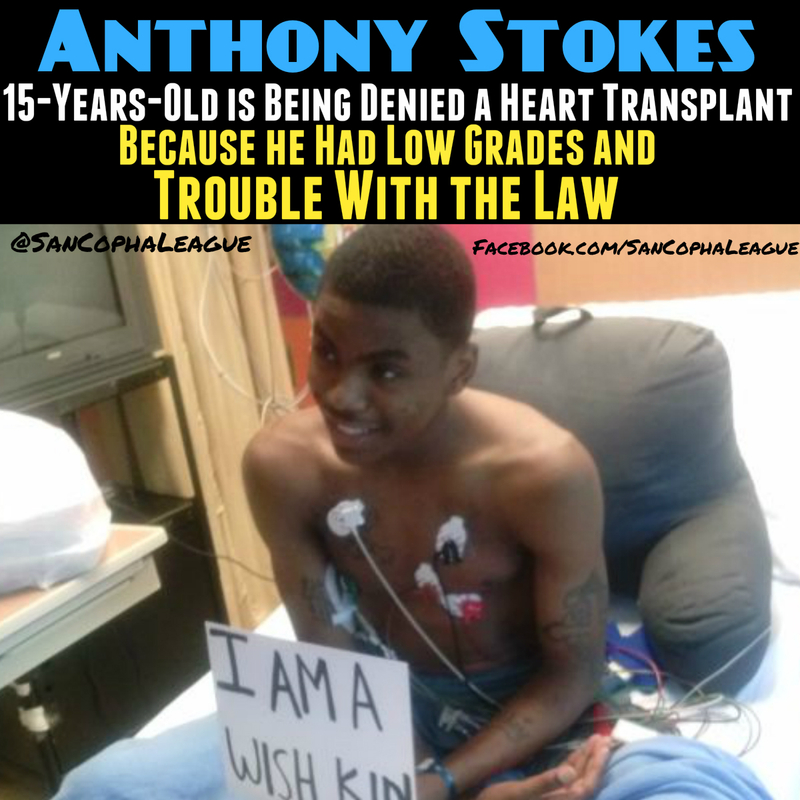 A young man, Anthony Stokes, was originally denied access to being listed for a heart transplant due to “non-compliance” issues. See: http://rt.com/usa/georgia-teen-denied-heart-transplant-416/ However, after public outrage, Children’s Healthcare of Atlanta had a change of heart. See: http://www.nydailynews.com/news/national/georgia-teen-gains-access-heart-transplant-list-article-1.1426361 for more information.